We all know how the story goes – a mother’s unconditional belief in her children can inspire the impossible in her offspring. But in Josephine Willemse’s case, it is her love and aspirations for her 9-year-old son Josh that has motivated her to build a career in the demanding environments of the tourism and hospitality sector, working at the most prestigious fine dining establishments in Franschhoek. A Bergzicht Training food assistant programme graduate, Josephine first came to the non-governmental organisation in 2015 on the advice of her cousin, who knew that Josephine had always dreamt of working in the kitchens of the best chefs and learning from them. 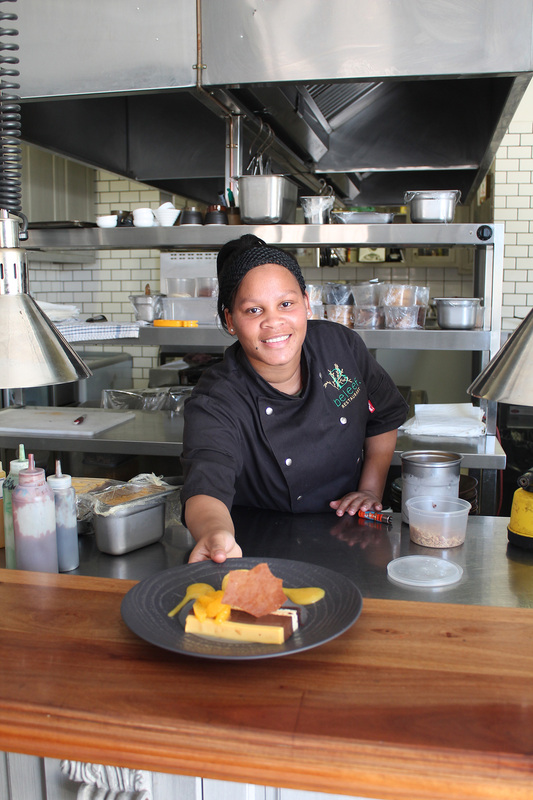 However, after leaving school in Grade 10 and with only her father supporting the immediate family, she knew that it would be impossible to pursue a degree programme in the hospitality industry. For six months, she stayed at home looking after Josh. “But one day I just decided it was time to go to DeMorgenzon Farm and get a job as a packer. I worked there for three seasons before my cousin told me about Bergzicht Training,” explains Josephine. After submitting her details for the iPOWER (Self-Empowering) Foundation Programme, she called back every day to find out when the programme would kick off. She would not have to wait too long. 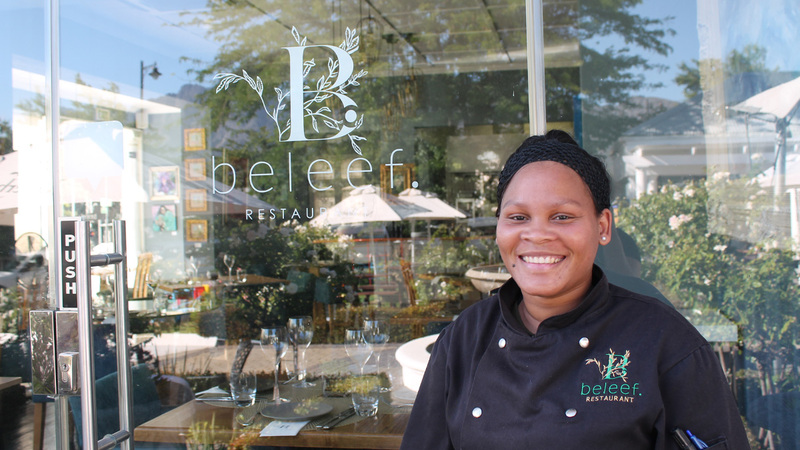 In 2015, she started a Life Skills course at Bergzicht Training and upon completion was selected for the Cathsseta Food Preparation Assistant and Food and Beverage Service Assistant Programme. 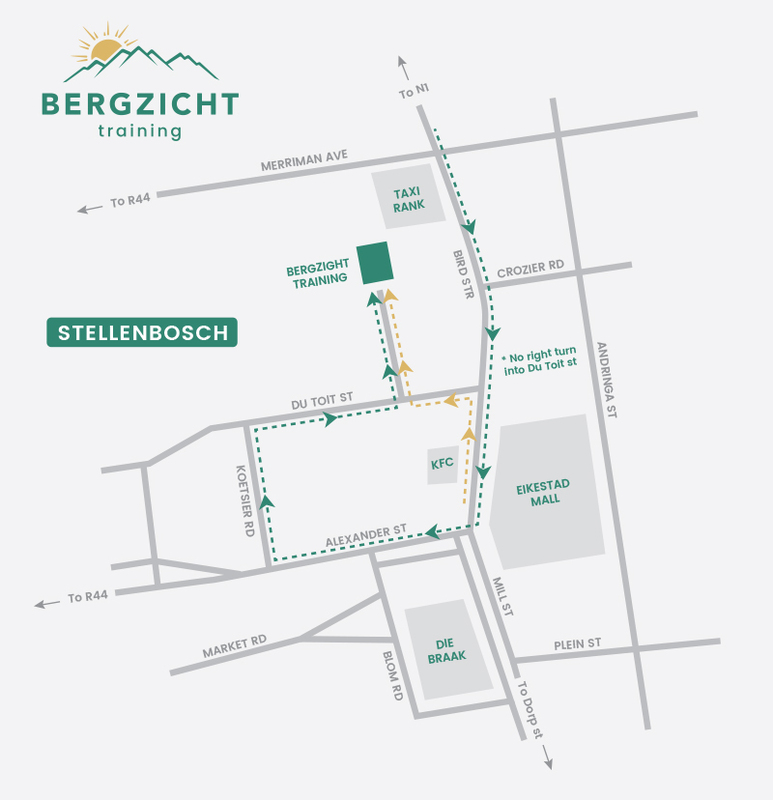 The programme is offered by Bergzicht Training in collaboration with one of South Africa’s top hospitality and chef training institutions, The Private Hotel School, in Vlottenburg, Stellenbosch. 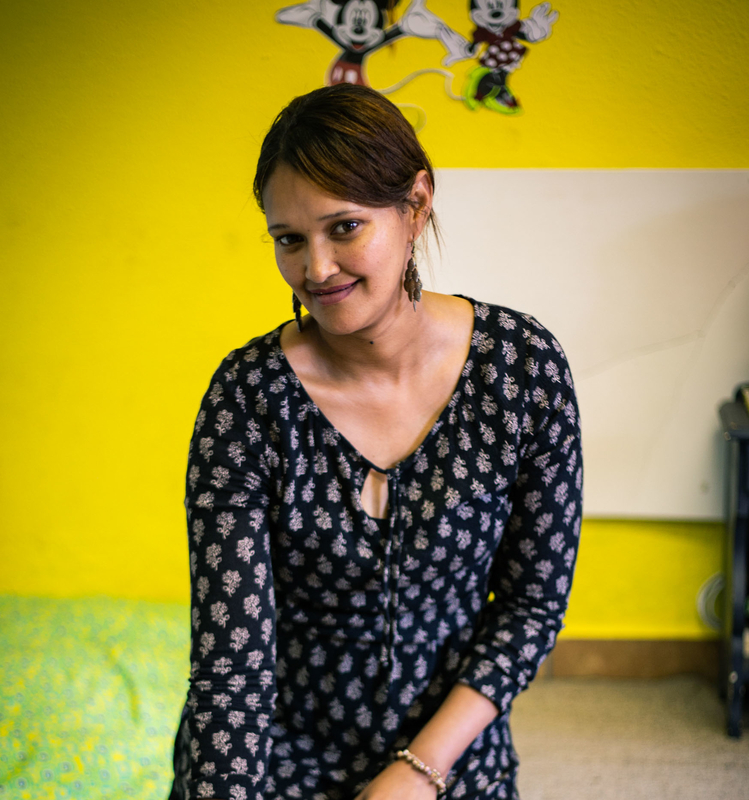 “By the time I joined Bergzicht Training, I was feeling hopeless and powerless, but I wanted a better life for my child, I wanted to give him all the things I never had. It was hard though,” adds Josephine. She managed to finish the programme thanks to this support, but also the financial support she received from Bergzicht Training to cover her travel costs to and from campus. 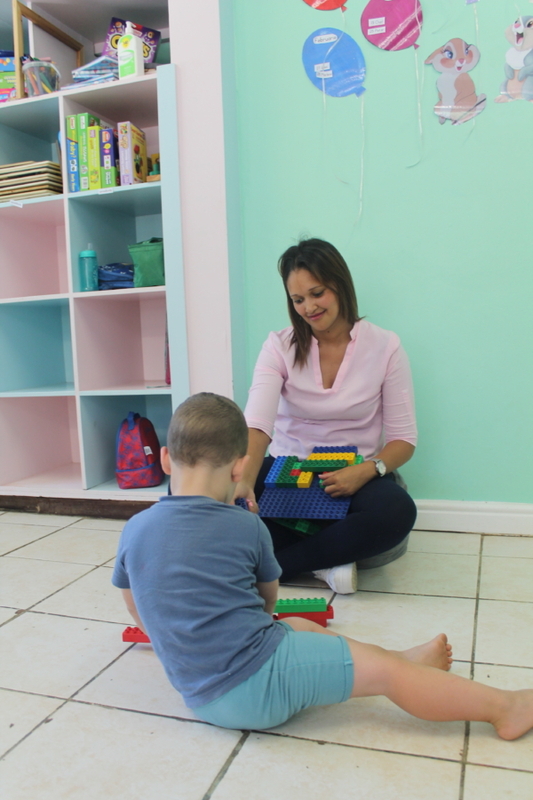 Thanks to her parents additional support, she could leave Josh in the care of her mother and rely on her father to pay the monthly fee required for her to secure a daily spot on the taxi to Stellenbosch. When she graduated, Bergzicht Training assisted her in finding a temporary position at Allée Bleue. When her contracted ended, she started searching for another job. 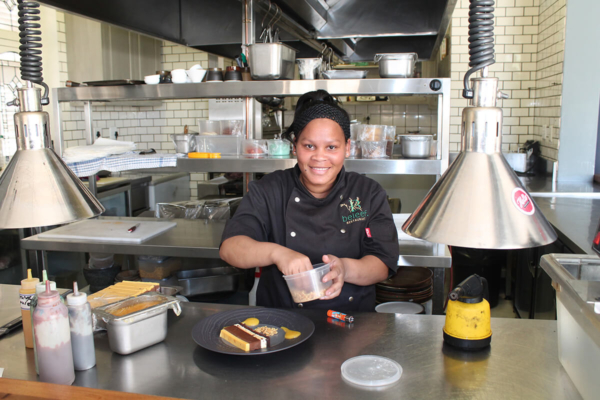 During her studies at Bergzicht Training, Josephine had built a strong network with other graduates who took up positions in various tourism and hospitality establishments across the Western Cape. One of those persons is Godwin Mohamed, who was working as a senior supervisor in Melissa’s coffee shop when she ran into him while job hunting. Soon after that meeting, she submitted her CV to Melissa’s and was asked to join the team as an all-rounder chef, where she baked anything from scrumptious pies to delicious cakes. Josephine’s endless hunger to improve her skills later led her from Melissa’s to the fine dining of Ryan’s Kitchen (now called Beleef) where she still works as a pastry chef today. The salary she earns, says Josephine, does not only allow her to provide for her son and help out her parents, but to also treat herself to a movie or a lunch with a friend now and then.